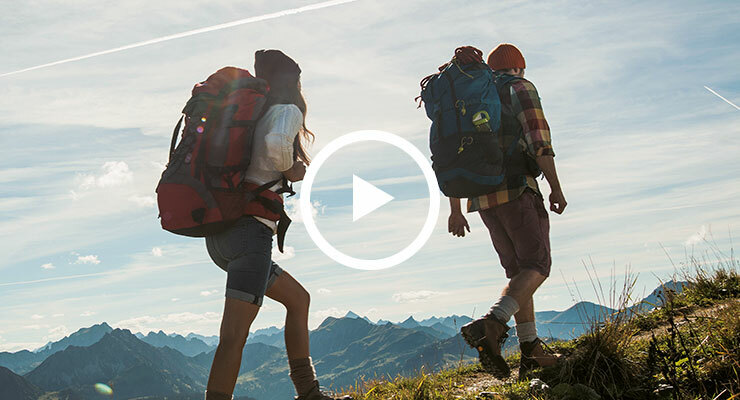 Want to plan your own trips with more route information or location data? 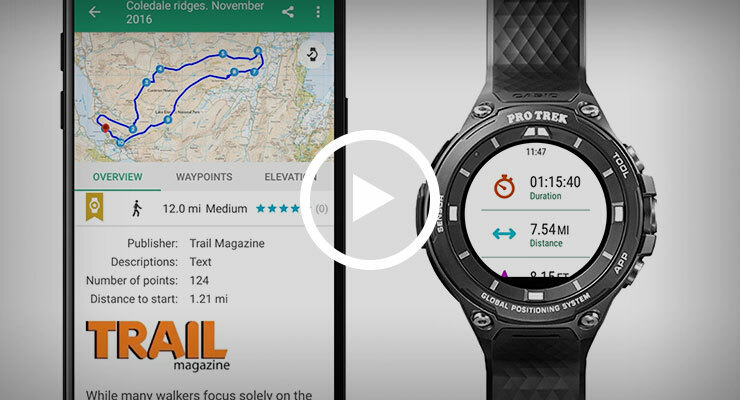 No matter whether you are hiking, climbing or mountain climbing — these handy apps provide ambitious trekking enthusiasts with all the important data they need. 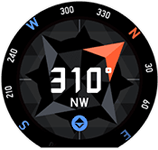 The direction angle can be used against an objective orientation point to check your current position on a map. You can also check the direction of a destination while hiking or cycling. You can compare the hourly altitude measurements with elevation markings on maps to get a rough idea of your current position — a technique that is widely used by walkers. If you are descending a mountain, you can check the angle of the chart to get an idea of your pace and progress, and therefore determine how far you still have to go. Increasing air pressure means good weather, while falling pressure indicates bad weather. The air pressure diagram can be used to predict upcoming weather fronts, allowing you to adjust your plans accordingly. 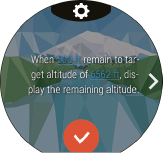 Smartphone location information is used to display accurate sunrise and sunset times at your specific location. When walking, you can determine how much time there is left before sunset. 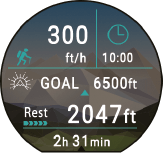 The direction display indicates the direction in which the sun is rising or setting — a great feature if you want to be at the top of a mountain in time for sunrise. Information on factors such as speed, distance, elapsed time and changes in air pressure are displayed continuously during the activity. The ability to identify trends based on historical data helps you to modify and improve your activities. Automatic notifications for important information based on specified conditions during activities. Whether you want to know when the sun is setting or the best time for fishing — you will never miss the optimum time for your activities again.